Use your privilege and voice to stand up for justice for those being mistreated by the system. On “Hands Up”, the Scribbling Idiots do just that. 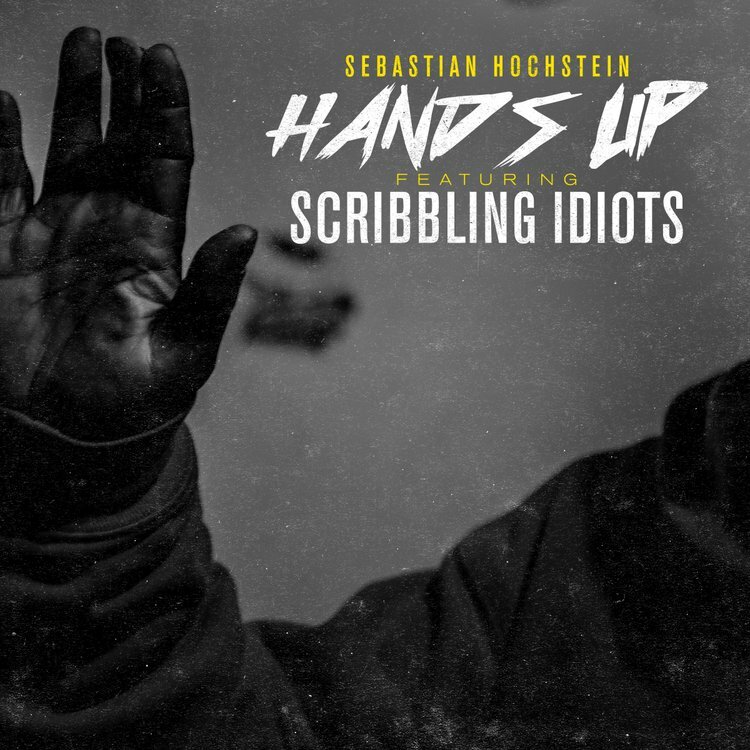 “Hands Up” appears on the upcoming Name Dropping EP from German Hip-Hop Producer, Sebastian Hochstein (formerly known as Jaq). The Name Dropping EP releases Friday November 11th via Illect Recordings and is available now for pre-order on iTunes.